Decentralised cryptocurrencies are characteristic of the fluid, liberal global economy but what are the challenges in them being self-sufficient and untangling economic knots? 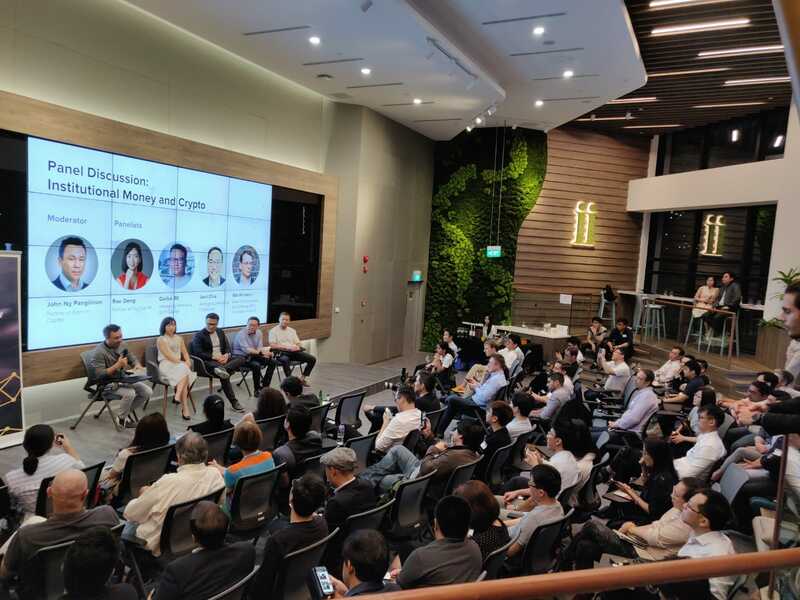 How these permissionless and consensus-based digital currencies will drive tomorrow’s economy was the focus of Crypto’s Future, a thought leadership dialogue to garner insights and outlooks on the space. The keynote by ICORating’s Head of Partnerships Mik Moronov and Cryptology’s MD Jack Chia gave a peek into security tokens and new commercial uses. 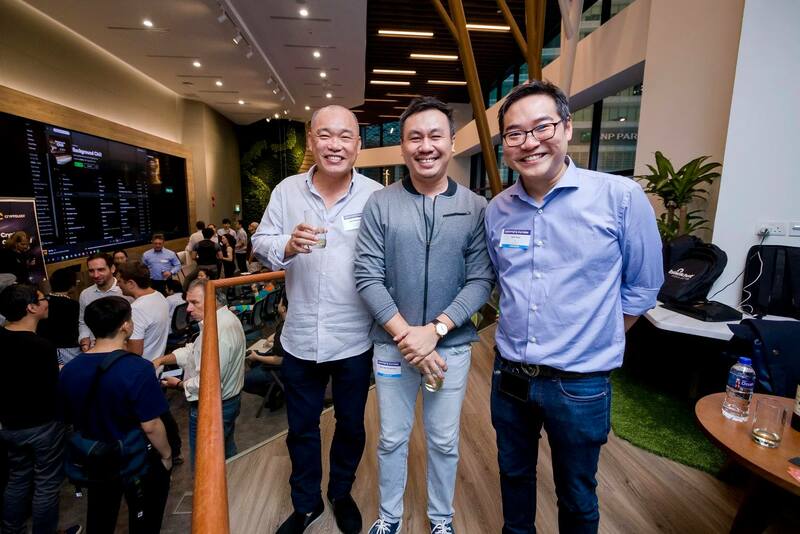 They were followed by a broader panel discussion comprising Moronov, Chia alongside Signum Capital’s Partner John Ng Pangilinan, Rae Deng, Partner at Du Capital and Darius Sit, Managing Partner at QCP Capital. 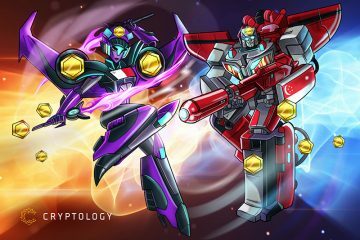 Security tokens are dubbed as the third wave of FinTech and look set to revolutionise trading. 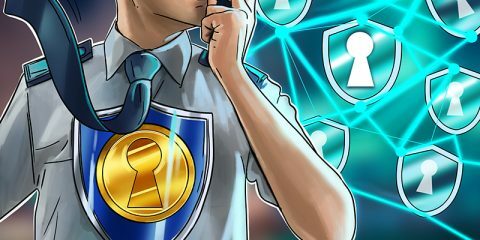 According to ICORating’s Moronov, the security token market is more miniature and at an earlier stage than cryptocurrency. Moronov foresees a scenario of third-party providers emerging as front players. 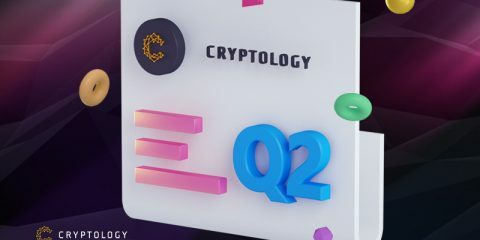 Although ICOs are steadily in decline, it is not dead while the community stays charged and optimistic about blockchain with security tokens looking to be the next link to create long-term value and trust for businesses. 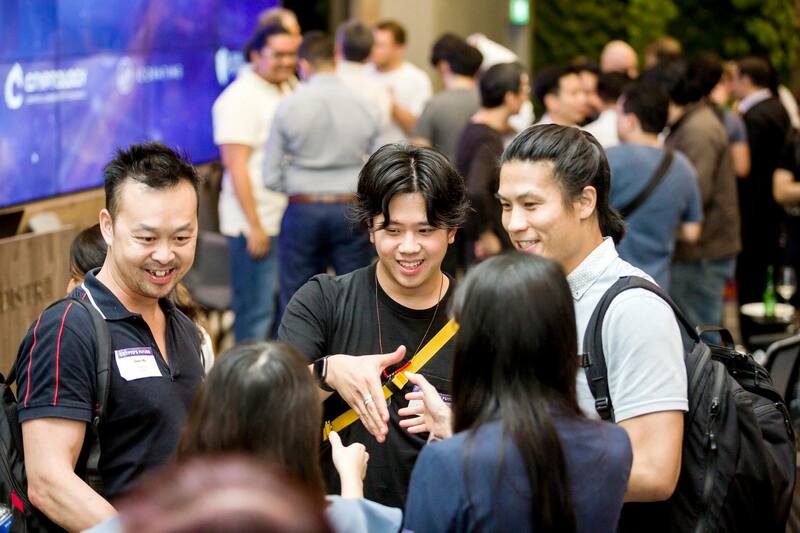 As autonomous, credible players recognised by the community, these third-party providers will form an ecosystem that spurs community participation, driving overall market growth. Moronov highlighted some 87% of projects staging ICOs with the intention of creating Dapp on a third-party blockchain. This figure shows the new possibility of a decentralised autonomous organisation that makes voting, decision-making and fund transfers truly transparent. The vast and complex potential of data in blockchain technology is something that stirs chatter. 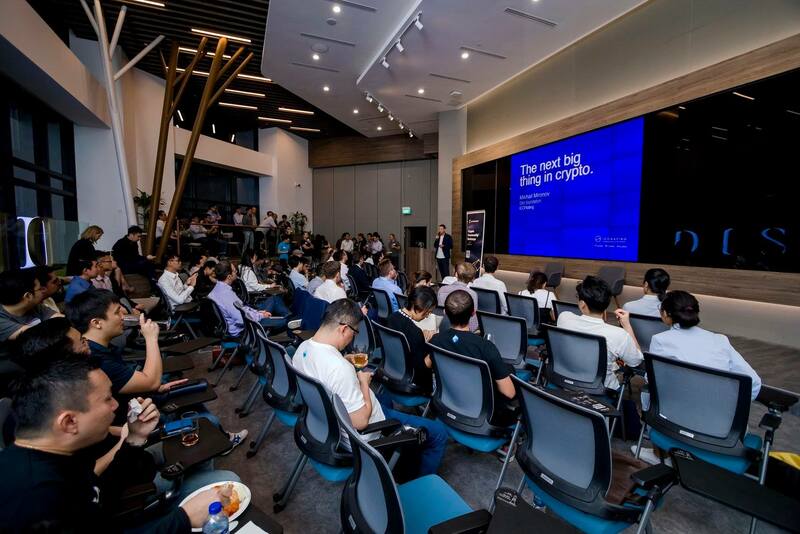 Cryptology’s Chia highlighted that 5G would open up endless possibilities for blockchain, especially in an IoT and AI projects. IMDA of Singapore has waived frequency fees for 5G mobile network trials until December 31st 2019 to encourage the industry. He further stated that “unblocking the chain” as a significant leap to greater business security and monetisation. Within the enterprise space, blockchain performance will become more important due to the need for more than simple transaction data or as an element in applications where real world performance and linkage with other data is as important. Some examples include track and trace as brought about by supply chain, machine-to-machine (IoT) communication/exchange, and cross-border currency settlement. Chia also sees the emergence of distributed artificial intelligence architectures, in which the next era of architectures will be more decentralised in their open standards and governance. The simplicity and decluttering of cloud will be another envisioned trend, according to Chia. Hybrid, multi-cloud environments can enhance interconnectivity and bring new capabilities, competitiveness and value for businesses. 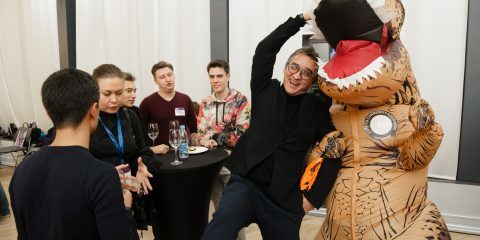 Overall, Chia sees that the development in the supporting tech around blockchain will continue to develop over the course of next year and blockchain projects will be the main beneficiary. Good blockchain projects will mature and we will see value coming back to their deflated tokens in future. 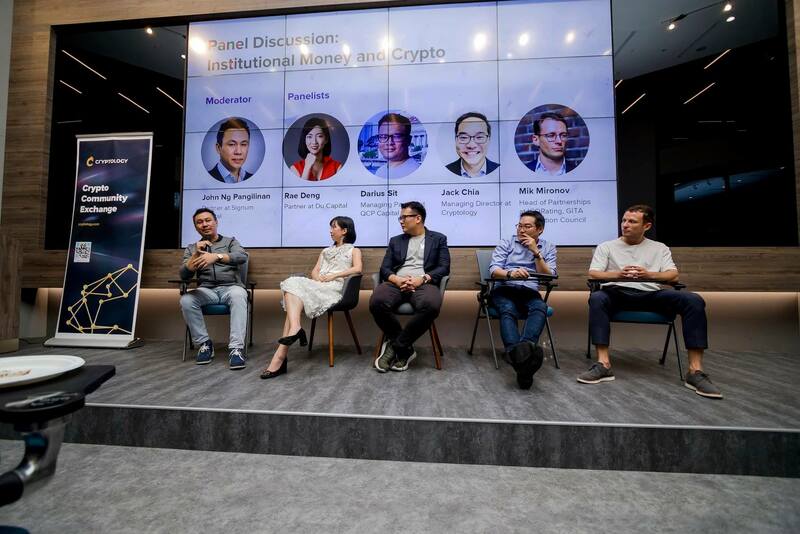 The closing panel discussion, “Institutional Money and Crypto” addressed a hot-button controversy. 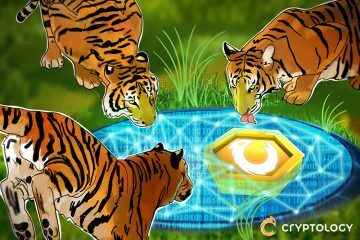 Many in the cryptocurrency space have been waiting with baited breath for the “entry of institutional money” to trigger the next bull market. The panel came to a consensus that institutional money will flow albeit at a slower pace. Institutional quality custody solutions could come to market soon and more suitably qualified broker-dealers who can manage the end-to-end process are needed. The validation and inclusion of institutional investors is also another encouraging factor. 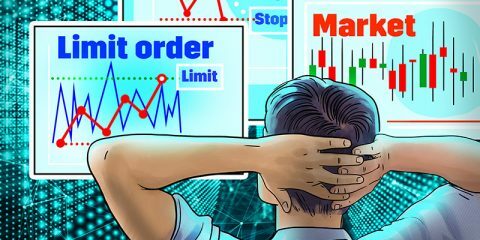 Goldman Sachs, Fidelity and Blackrock, among others, have started to re-evaluate their product solutions with the help of blockchain as well as consider crypto-based financial products as a tool to diversify risk and cut back losses, similar to currency hedging. On the innovation front, institutional companies are also looking at exploring new forms of distributed ledger technology. Be it exploring project-linked resources or connecting to offline businesses, new standards could vaporise existing business models. More options to manage risk, across industries including retail, are also likely. From derivatives, REITS, future contracts to settlements, investors need not feel drawn back by being attached to an underlying crypto asset. Overall, the consensus from participants was one of cautious optimism. 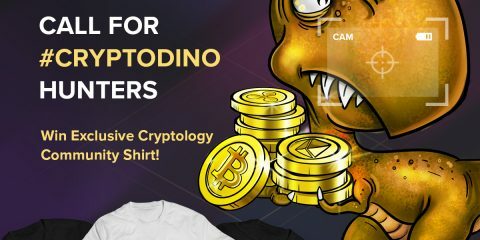 Despite the negative publicity of some issues, many are optimistic about the impending wave of STOs. The community looks forward to the emerging innovation and the continued support of institutional investors, governments and blue-chip firms in the blockchain industry.